Our web production team of developers and designers ensures that your website is not only responsive and mobile friendly, but also sleek in design and matches your company's brand. Search Engine Optimization (SEO) is the practice of optimizing the content and structure of a web page to improve its ranking in search engines. Our SEO specialists work closely with an assigned set of sites to foster an intimate understanding of each company's needs to achieve optimal performance. Search Engine Marketing (SEM), also known as Pay-Per-Click advertising, is the practice of bidding on relevant keywords that drive qualified traffic to your website. Our PPC specialists work closely with an assigned set of sites to drive immediate and consistent traffic to maximize awareness, engagement and increase leads. Local listings and profiles act as third party verification to the information on your website and play a significant role in your overall online performance. The local specialists at the Treehouse are here to manage your top listings and to unify your company information disseminated throughout the internet. Link building increases the amount of local inbound links pointed at your website, making it stronger for ranking purposes. Our team will conduct link building campaigns that will connect you with local business directories and improve your organic positioning in search results. Our dedicated content team will provide unique copy for service and local pages that not only accurately portray your company's services, but abide by best SEO practices to assist in ranking. 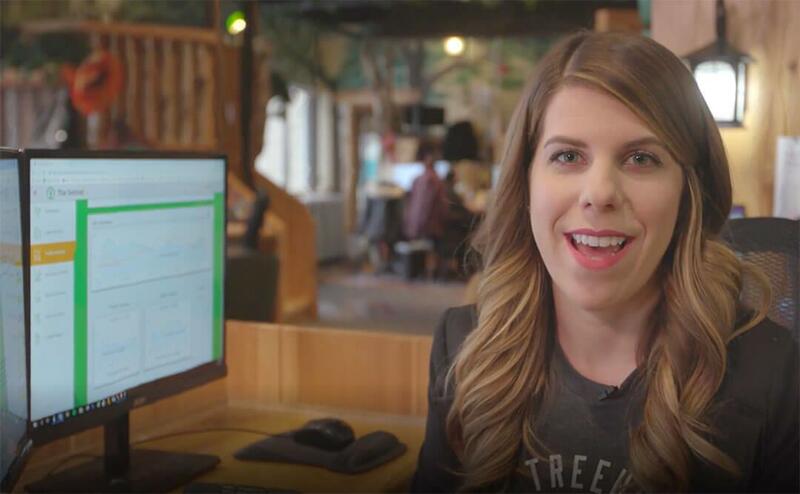 The lead processing team at the Treehouse reviews every web lead form and recorded phone call captured by our unique tracking numbers by hand to ensure that you only get billed for leads that we helped generate for you. Our account management team works directly with our clients to understand their unique business goals and identify areas of opportunity for growth.